own fashion boutique. This dream became a reality when the opportunity presented itself to operate the business with my daughter Taylor, a recent USC graduate in Fashion and Retail Management. We realize our customers have many shopping options in Columbia, and focus intently on proving a shopping experience that goes well beyond just offering high-quality designer brands. This includes a talented staff well educated on every item in the store, a liberal approval and return policy, uncovering what customers actually want and need, and focusing on even the smallest detail to help our customers look and feel their best. 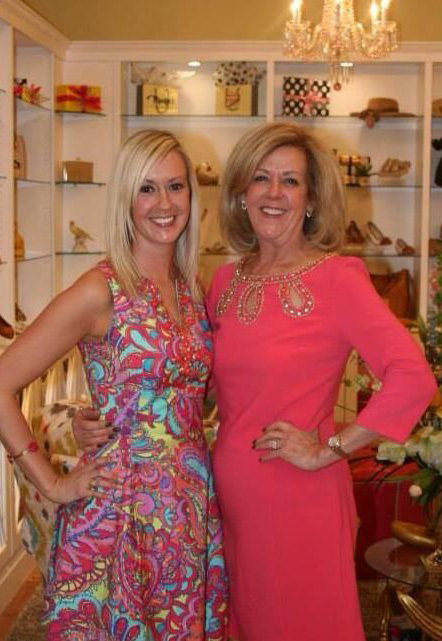 Monkee’s of Columbia is a family owned business that places high quality customer service as our top priority. In addition, our mother/daughter team and diverse staff help provide appropriate feedback and service to all age customers, from the college student to the professional and retired ladies.